Funny story... I was so dead tired after I got home from work yesterday that I fell asleep by accident. The new job is fantastic but I think it's going to take some time to adjust so I'm not so tired on Fridays that I crash. Since my week was really busy with a new job and such I didn't get a ton of reading fit in. I did manage to finish up several almost-done books though which was nice. 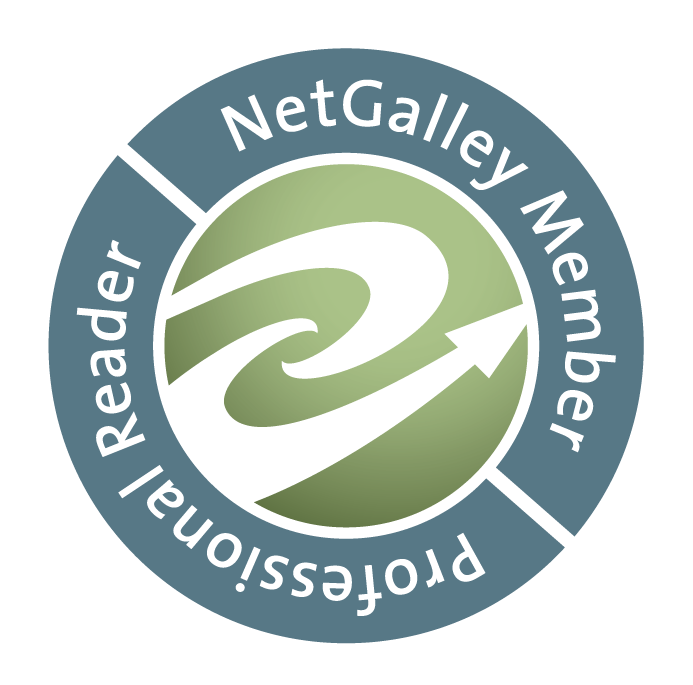 I managed to clear out a bunch of them on my Currently Reading list on Goodreads which felt so good. I am still way behind on my challenge for the year though. How are you doing on yours? 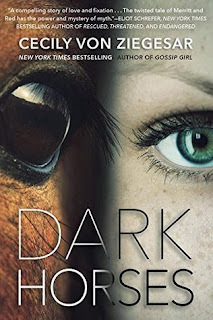 Today I'm starting DARK HORSES by Cecily Von Ziegesar which is not something I would have picked up on my own. But when it came through my Amazon Vine queue its interesting premise made me decide to try something a little outside my usual selections. I've been working on kids books, non-fiction, and stuff for the other blog so I just needed something unexpected to spice up my reading.